The saga of Jian Ghomeshi’s criminal trial has now ended, somewhat anti-climactically, with Mr. Ghomeshi entering into what’s called an s. 810 peace bond. Peace bonds are not an uncommon tool in the criminal justice system, but as evidenced by the reaction to this story, are not widely understood by the public. Still, they are often used in Ontario Court of Justice cases on a routine basis, without attracting any media attention or commentary. In this case, complainant Kathryn Borel characterized the peace bond as the clearest path to the truth. But the outcome of the case has left many wondering how we, as a public, can reconcile an apology with a lack of admission. In other words, how can Jian Ghomeshi have acknowledged responsibility for violating Ms. Borel while (as emphasized by his defence lawyer, Marie Henein) not admitting to the offences? First off, the peace bond proceedings do not require a plea of guilty or not guilty. In the case of a peace bond, the court asks whether or not the person wishes to “show cause” as to why the complainant did not have fear for their safety. In doing so, the accused is not opposing that there is a factual basis for the peace bond, but they are not going so far as to admit legal guilt. In all criminal law cases, there is an important difference between factual guilt and legal guilt. For example, in impaired driving offences, an individual who blows over .80 is likely guilty in fact of the offence, meaning that they may have driven while drunk. However, it is up to the Crown to prove that they are guilty at law, providing the necessary evidence to ground a conviction. If there are issues with the breathalyzer readings or if the reason for the stop was unlawful, then the person could be acquitted. This does not mean that nothing happened; it means that the Crown hasn’t met the burden of proof. If we consider Mr. Ghomeshi’s original trial, it’s quite possible that he was guilty in fact of those charges. The defence did not offer another theory of the case or an alternate explanation, or flat out state that nothing ever happened. Instead, it argued that the evidence put forth simply wasn’t reliable enough to base a finding of guilt on it. Justice William Horkins agreed that there was a reasonable doubt based on the evidence of the complainants. Again, just because somebody might be guilty in fact does not mean that they are guilty in law. So was the peace bond the clearest path to the truth? Yes, it likely was. Had this charge gone to trial, Mr. Ghomeshi would have held the Crown to its burden to prove the allegations, and it’s again quite possible that he would have been acquitted. A peace bond can act as a sort of intermediary, allowing the accused to acknowledge factual wrong-doing without necessary admitting to criminal liability. It’s also important to remember that this sort of apology would never have flowed from a contested trial, where a plea of not guilty encompasses both factual and legal guilt. 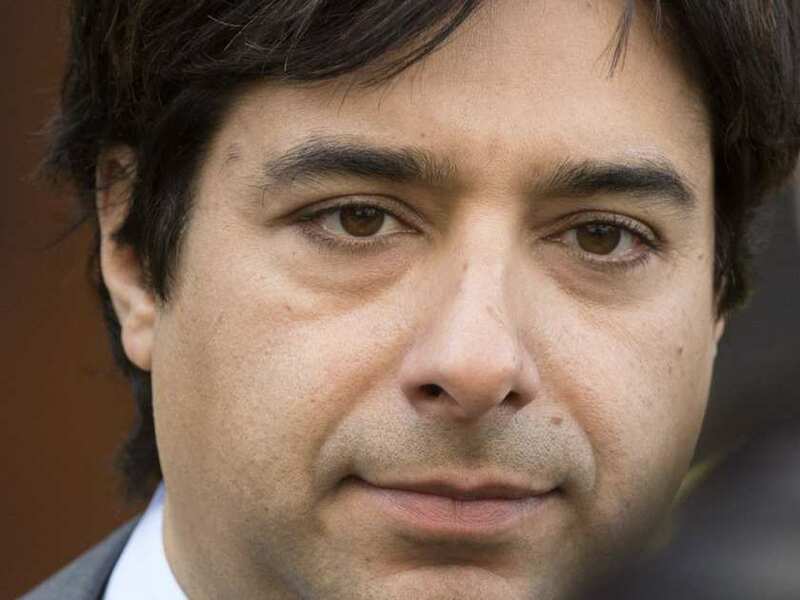 The peace bond is not without controversy, and may not satisfy some who believe that Mr. Ghomeshi “got off.” Still, the final outcome shows the importance of complainants’ input and Crown discretion in moving towards a path to the truth.